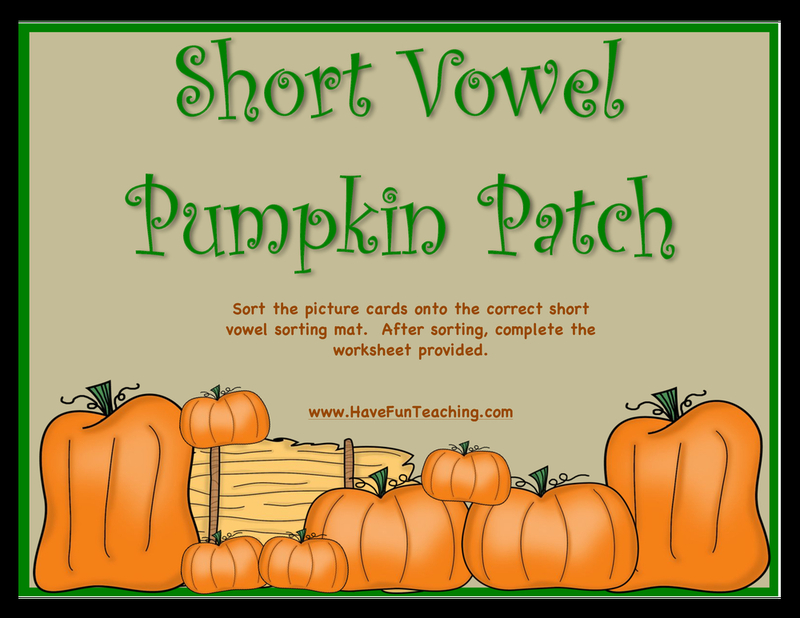 Using this Short Vowel Pumpkin Patch Activity, students sort the picture cards onto the correct short vowel sorting mat. Short vowel sounds are the foundation to your students reading ability. They can be found in basic CVC words and sight words. 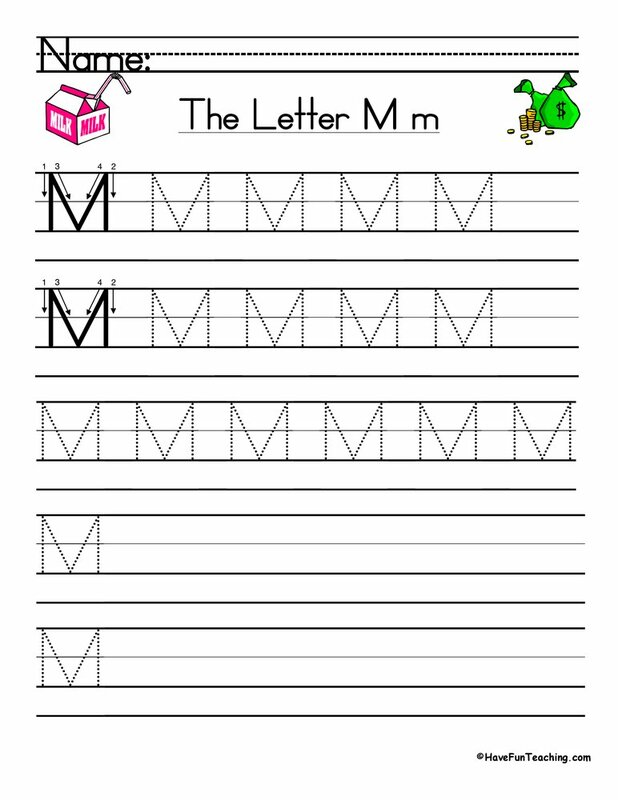 This activity will give your students practice with short vowel sounds so they can become strong readers! Sort the picture cards onto the correct short vowel sorting mat. 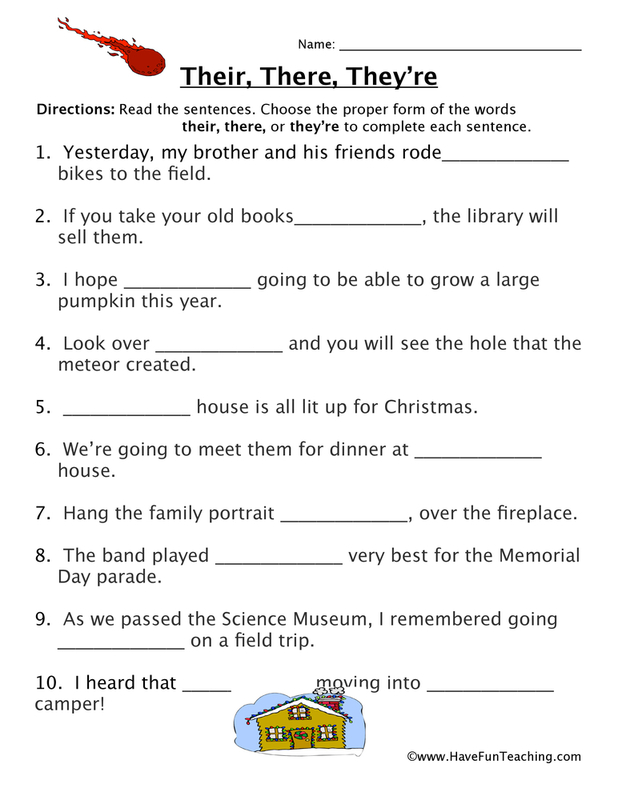 After sorting, complete the worksheet provided. 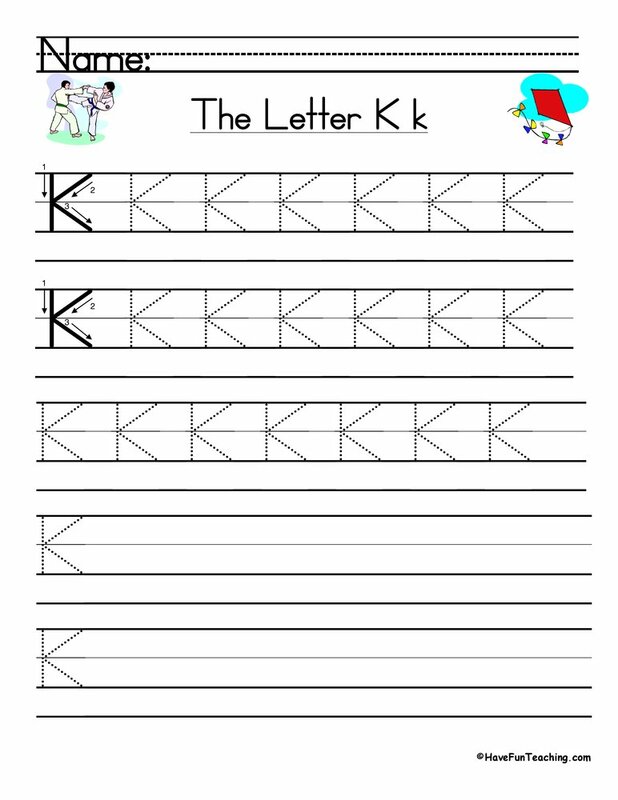 If you are using this activity, your students are probably learning about short vowels. 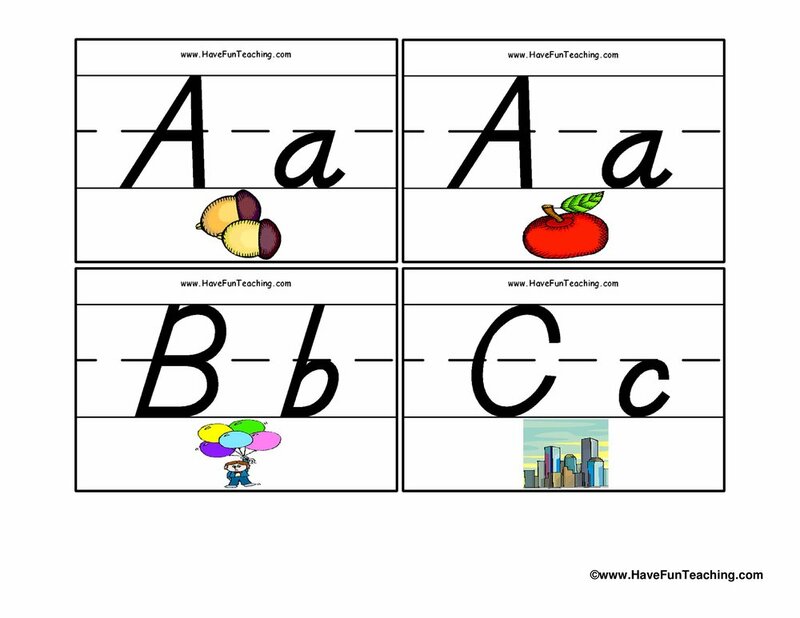 Use this Short Vowel Mini Pack as an additional resource for your students. 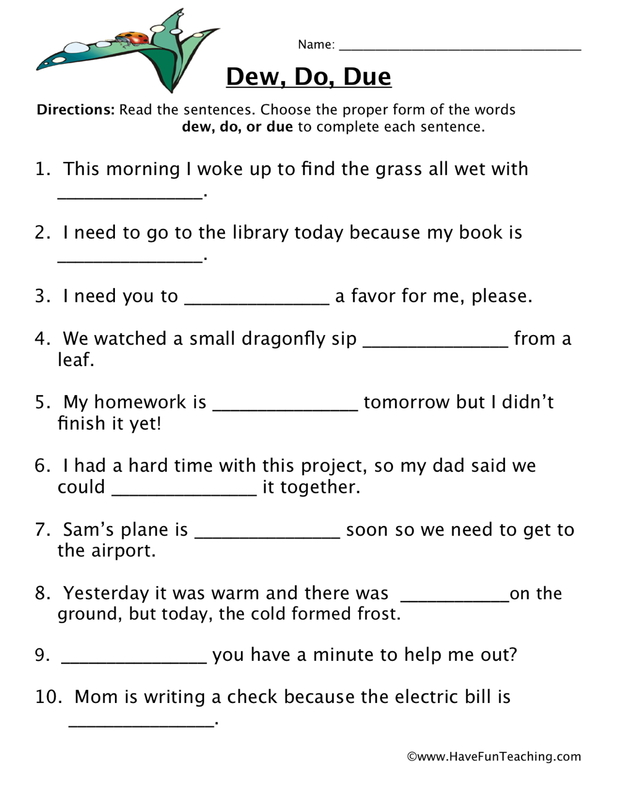 Introduce this activity by practicing reading CVC words with your students. Students can use their hands or arms to break down the word. 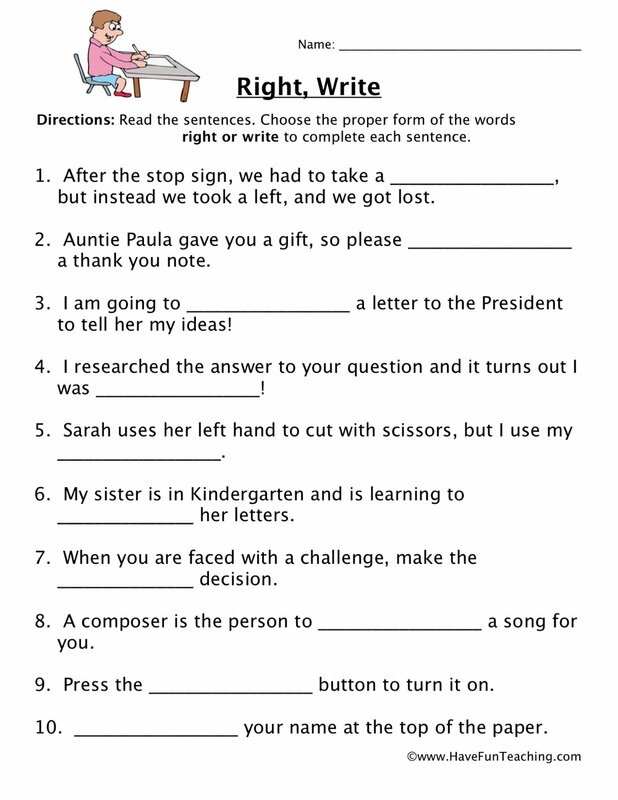 Next, practice saying the short vowel sounds as a class. Then, students complete activity independently or with a partner. 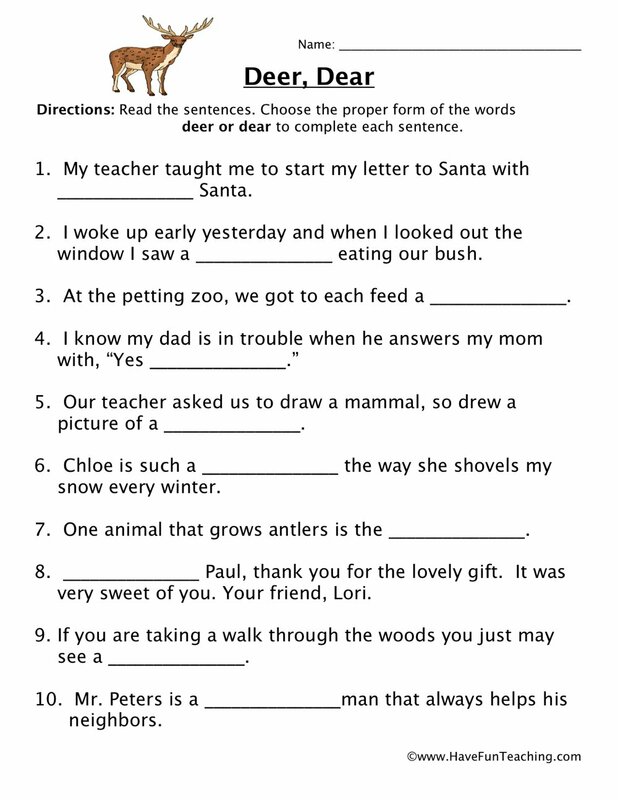 Once finished, challenge students to write sentences or draw pictures of words from this activity. 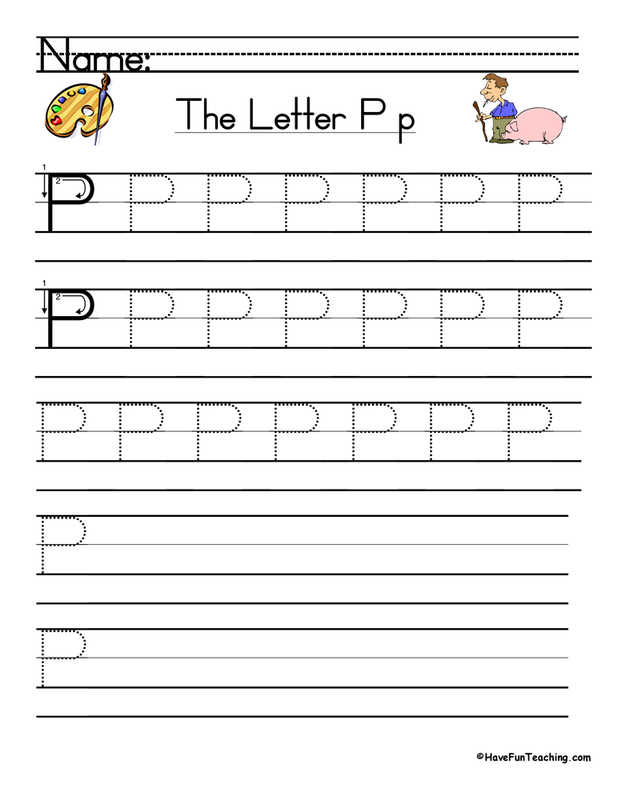 This activity is perfect for a literacy center or small group lesson. 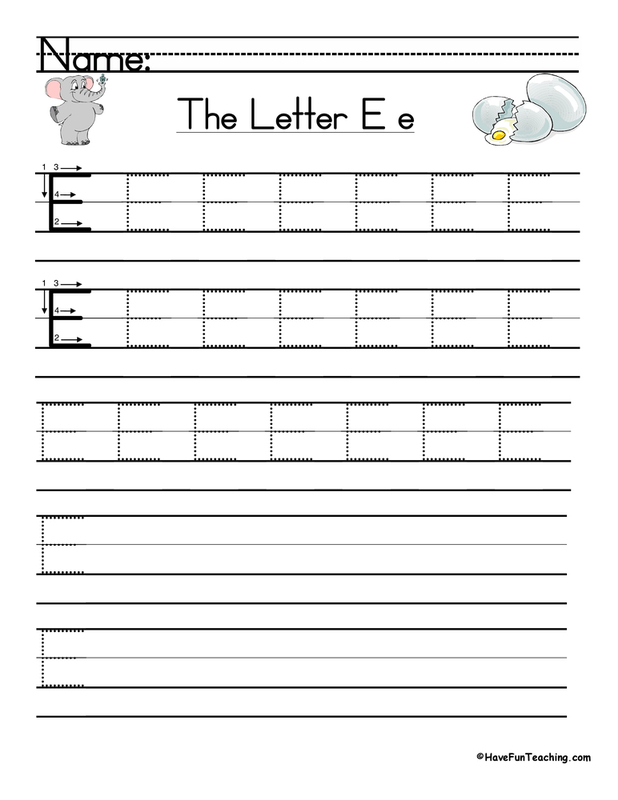 Be sure to check out more Vowel Activities.